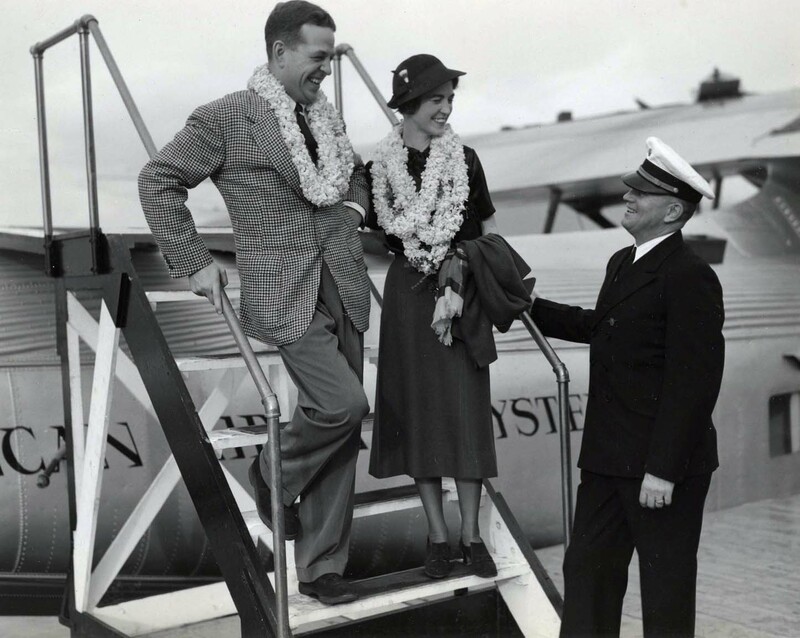 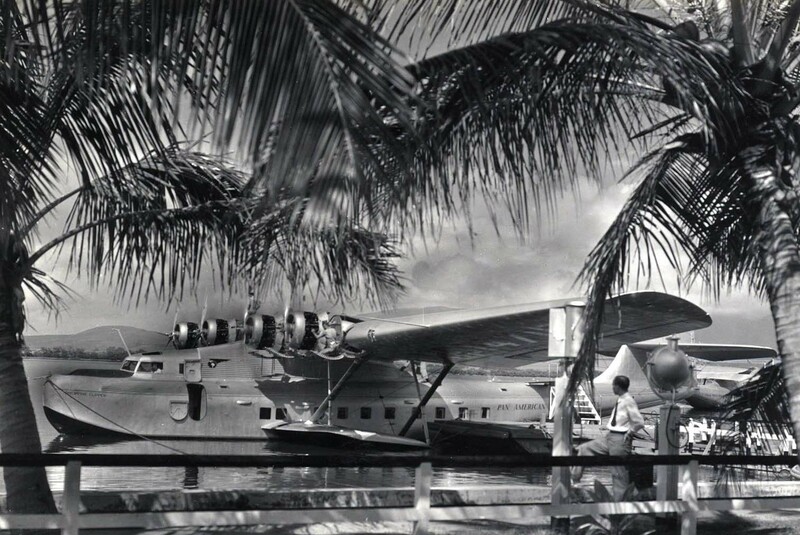 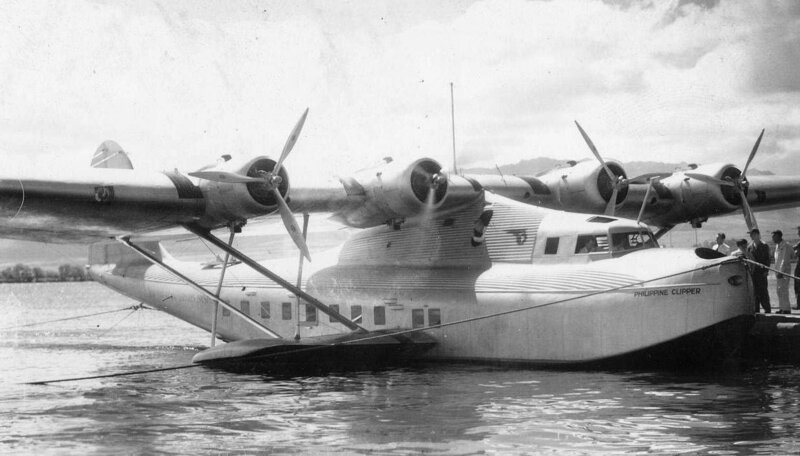 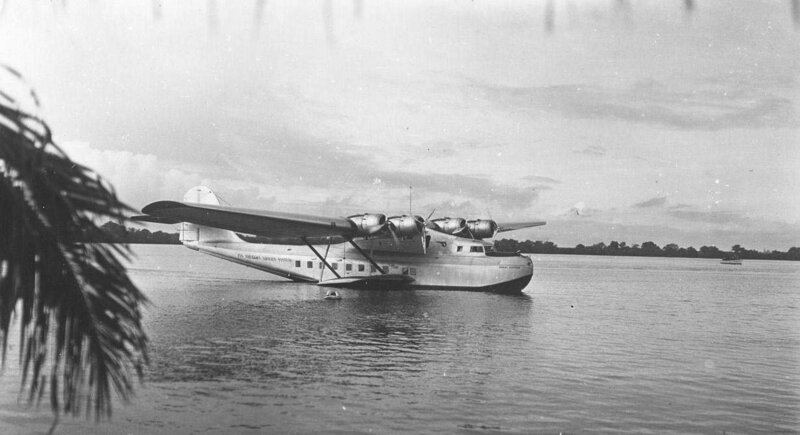 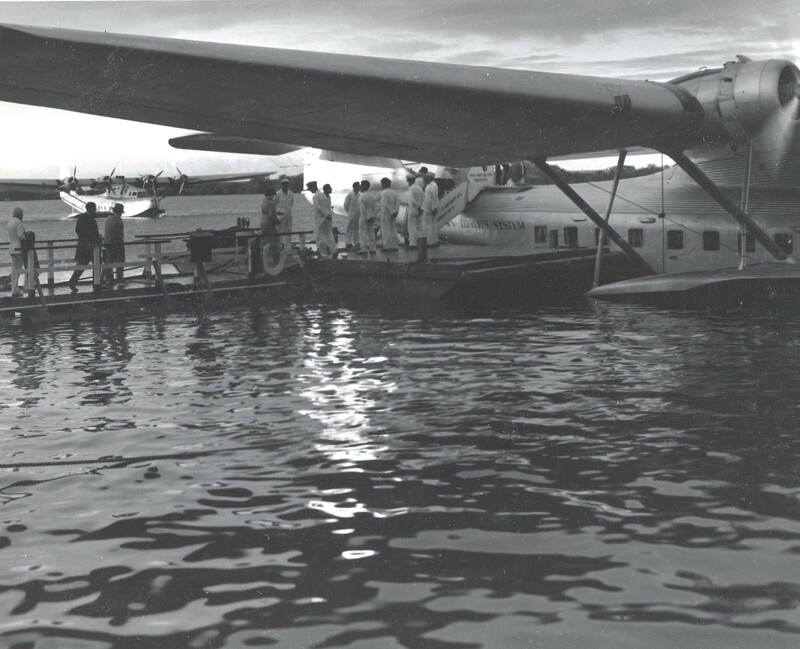 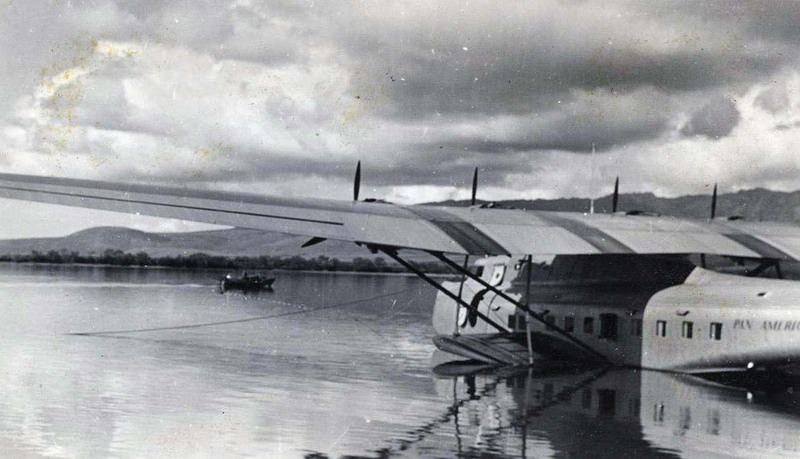 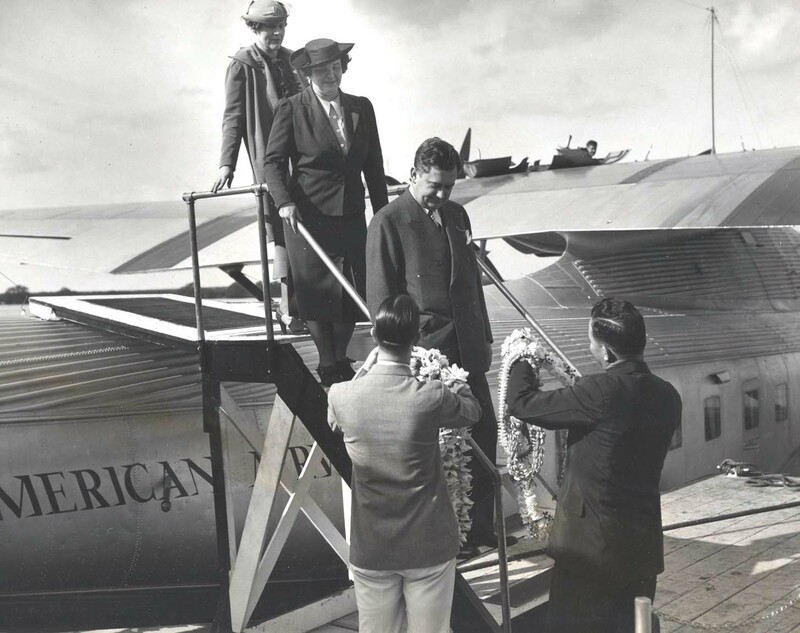 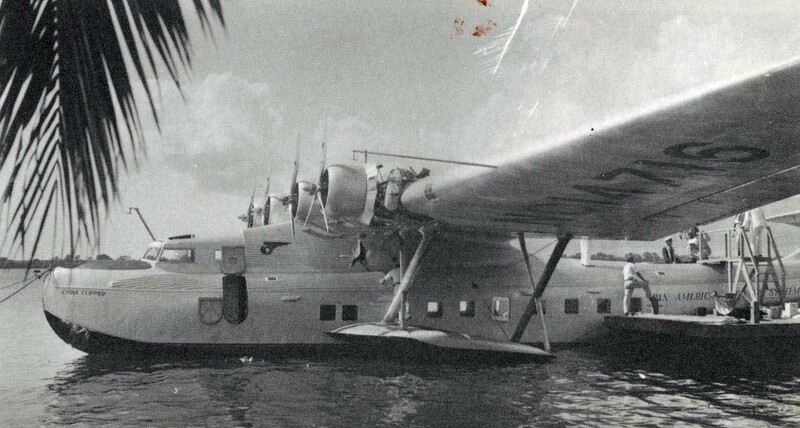 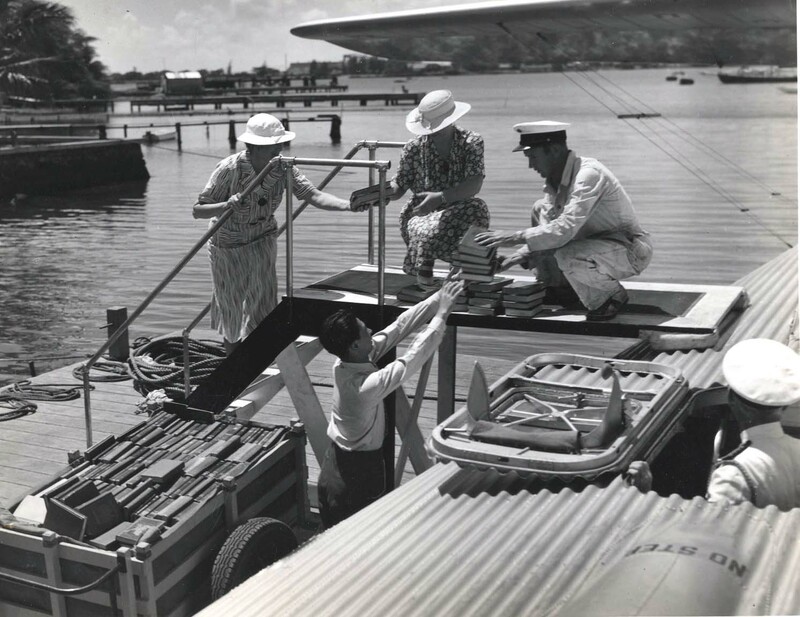 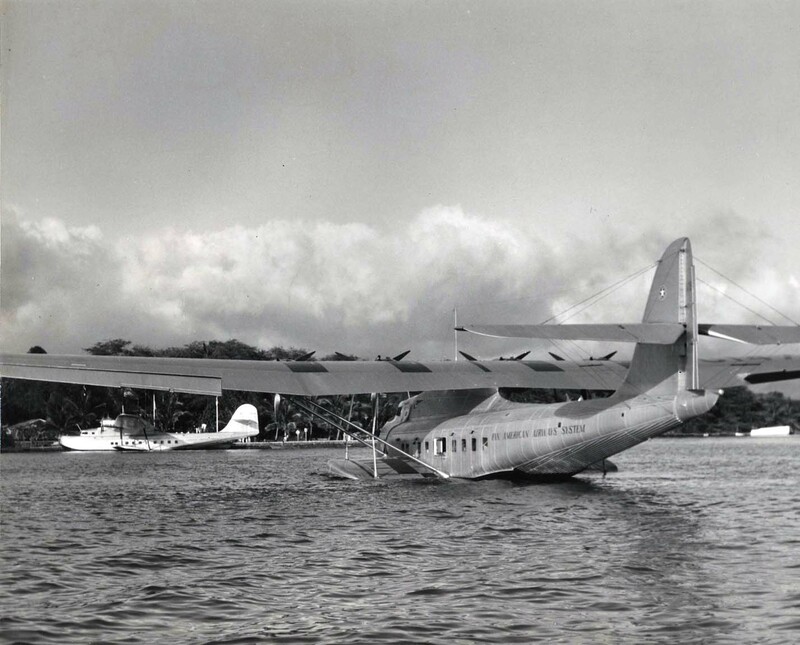 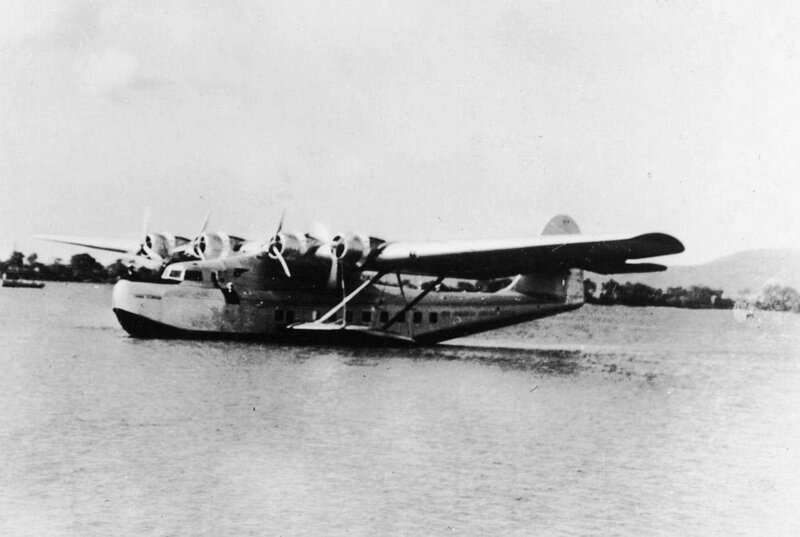 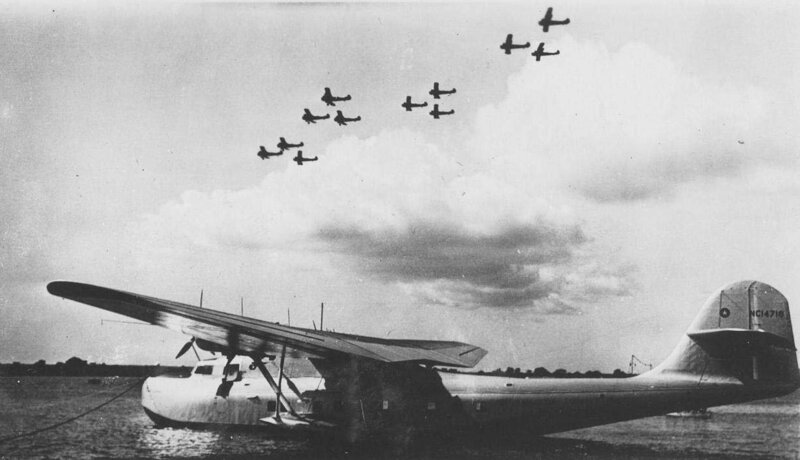 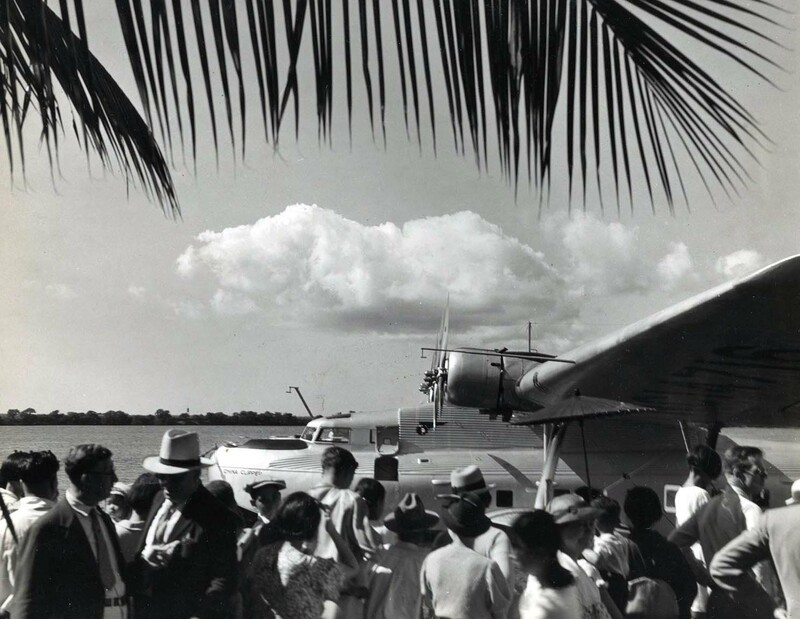 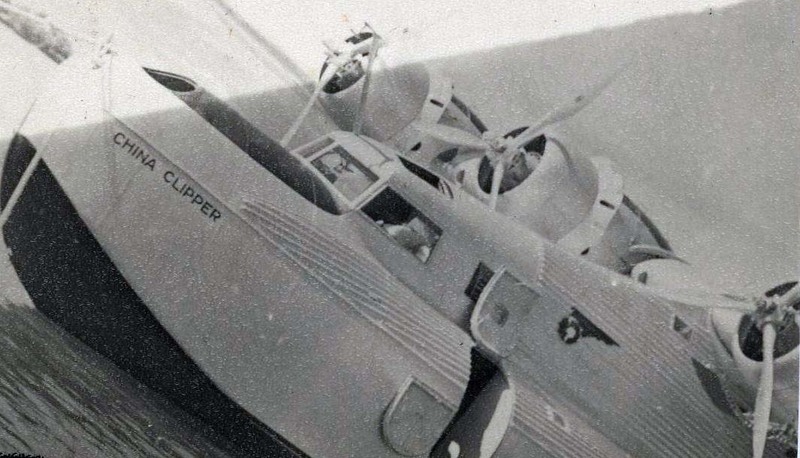 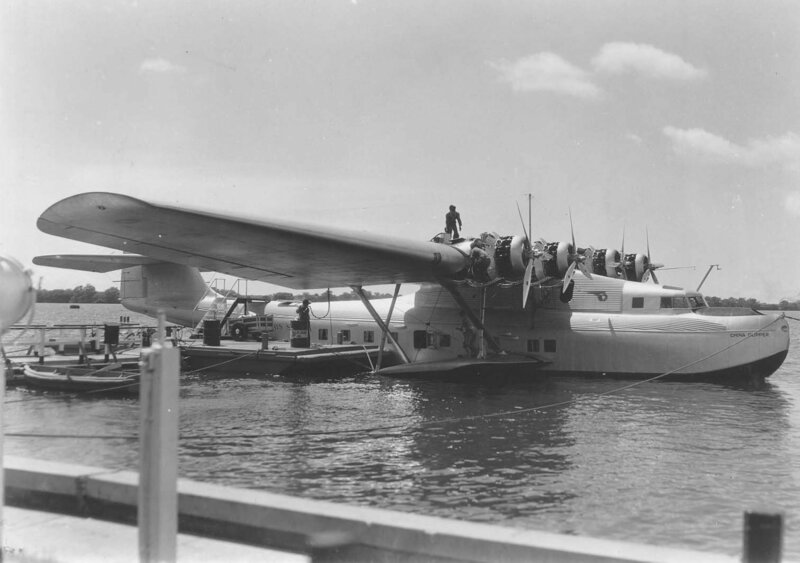 The superb set of Martin M-130 'China Clipper' images in the section below all originate from Hawaii and permission has been granted to display them on SEAWINGS by the Honolulu International Airport Authorities, for which I am very grateful. 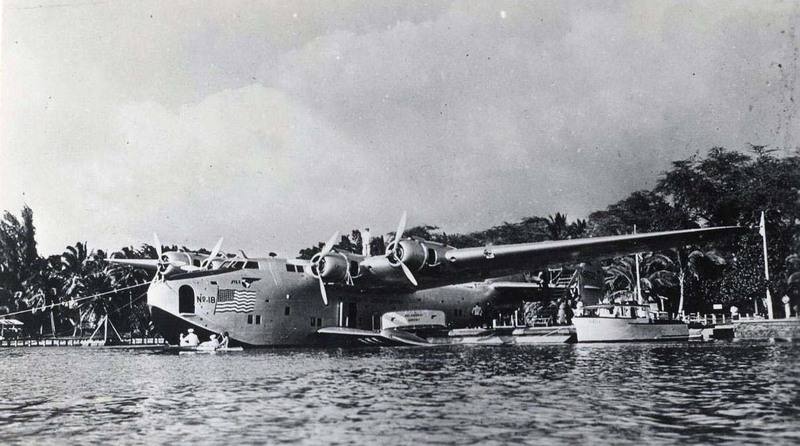 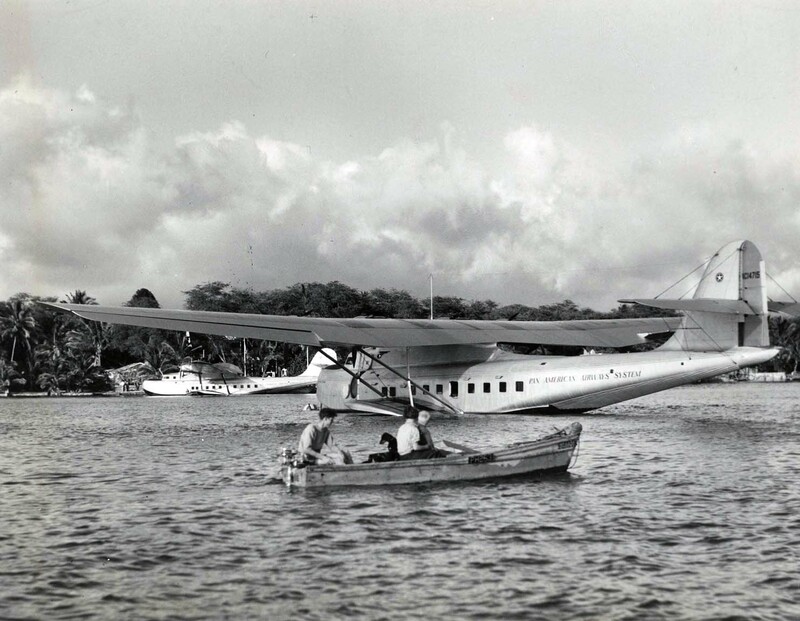 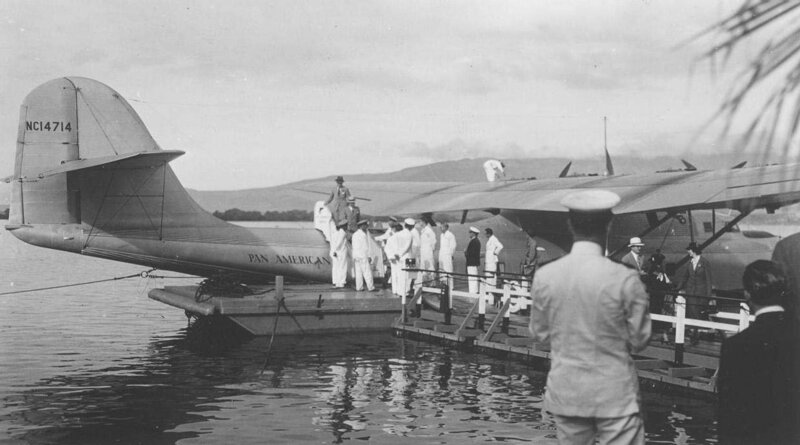 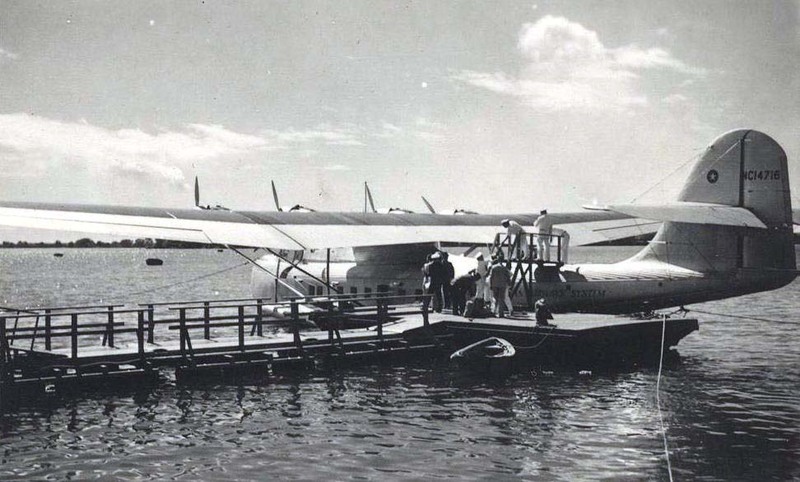 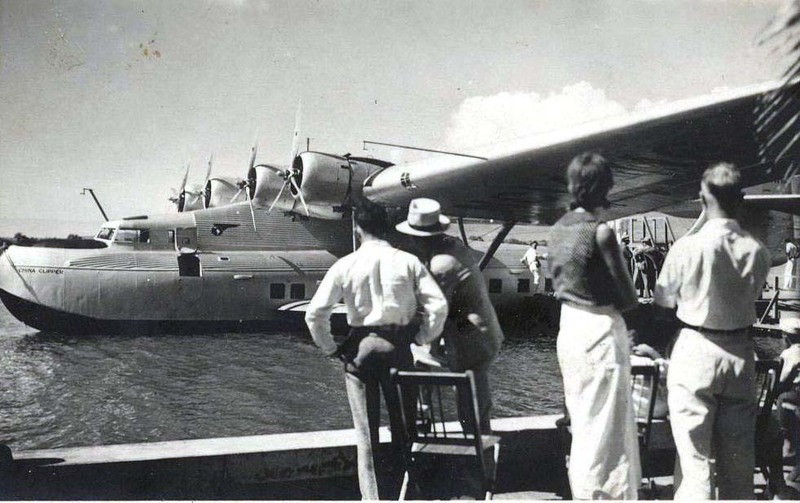 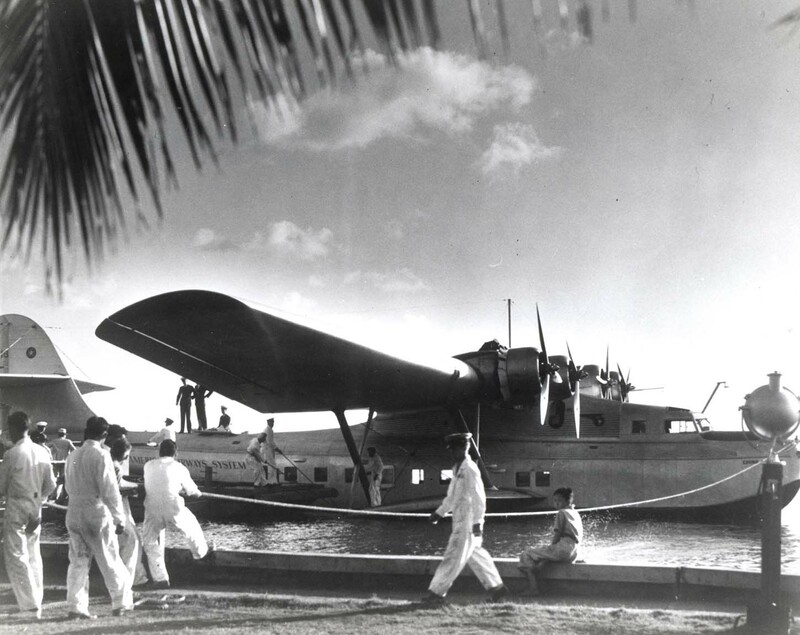 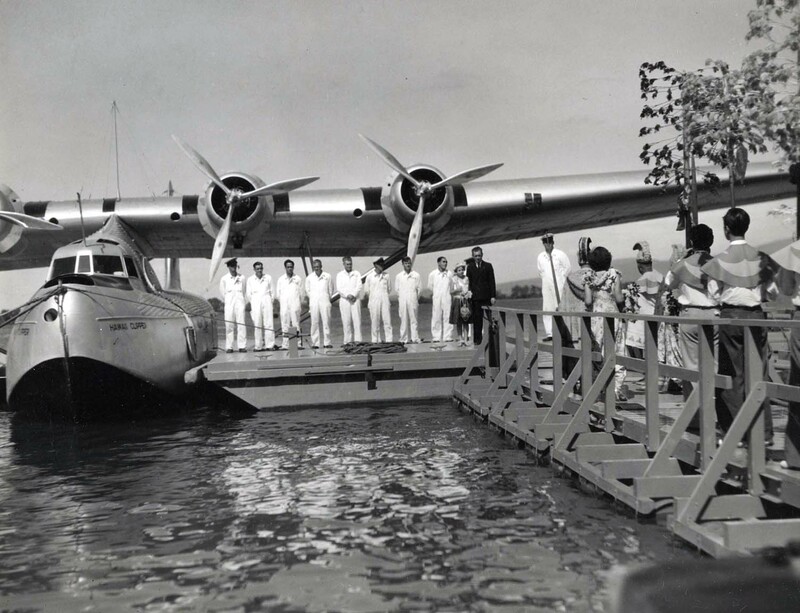 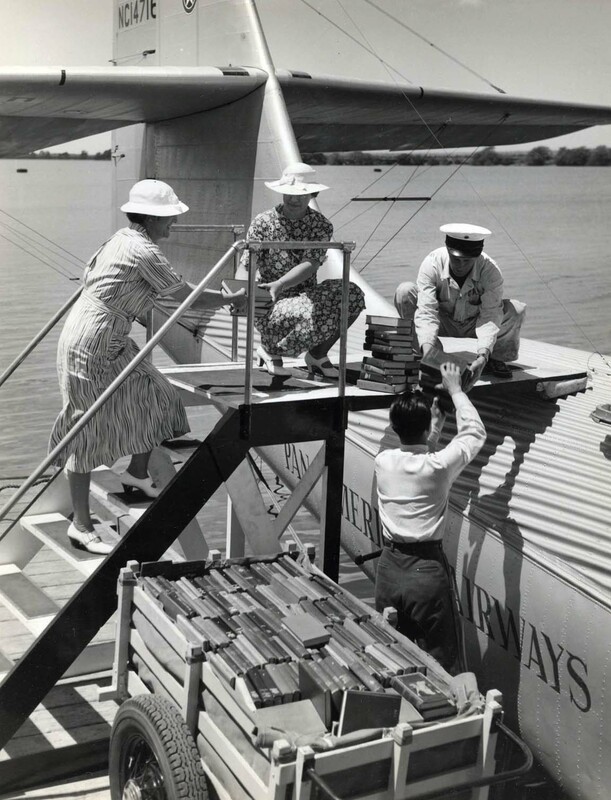 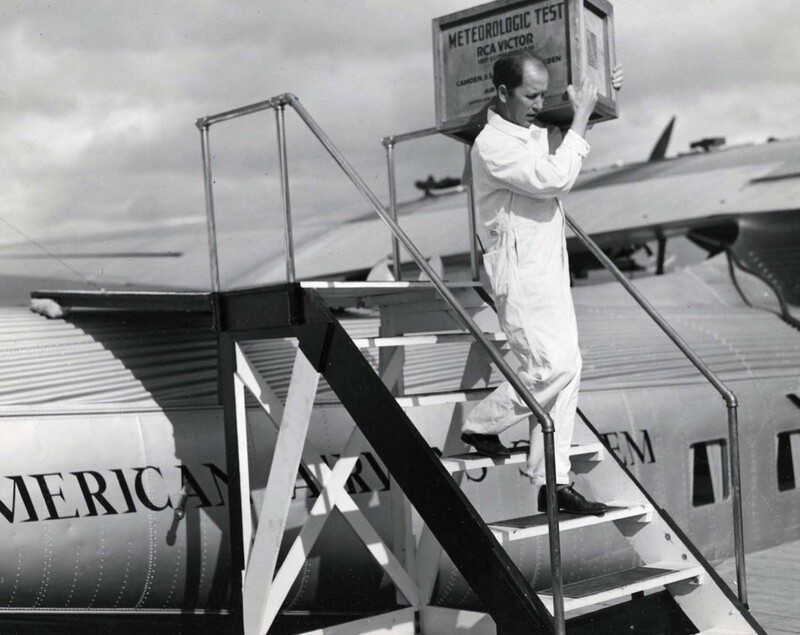 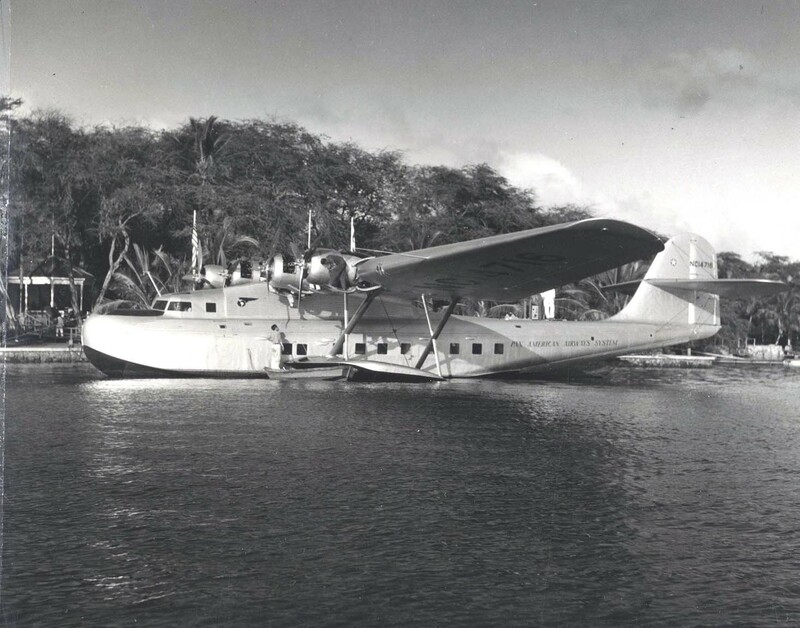 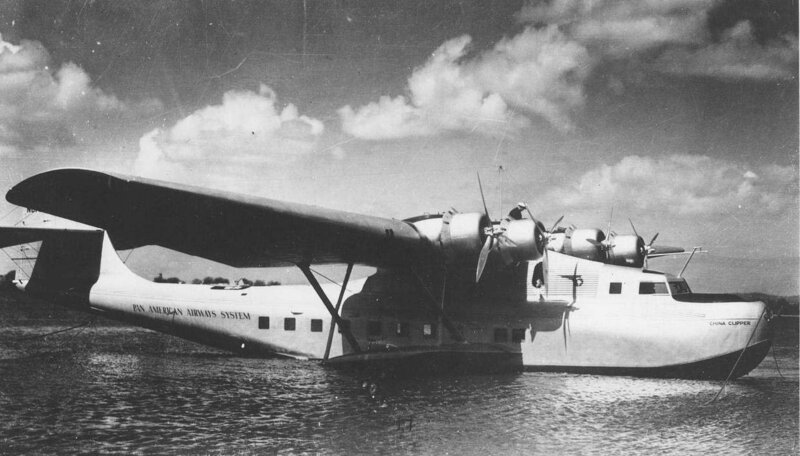 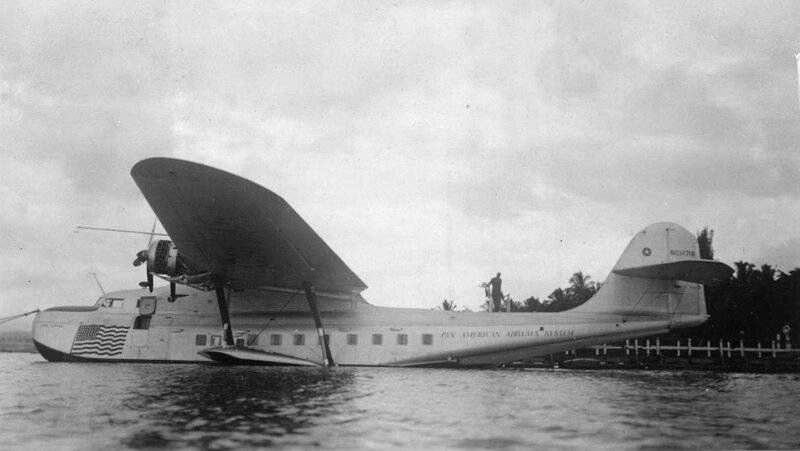 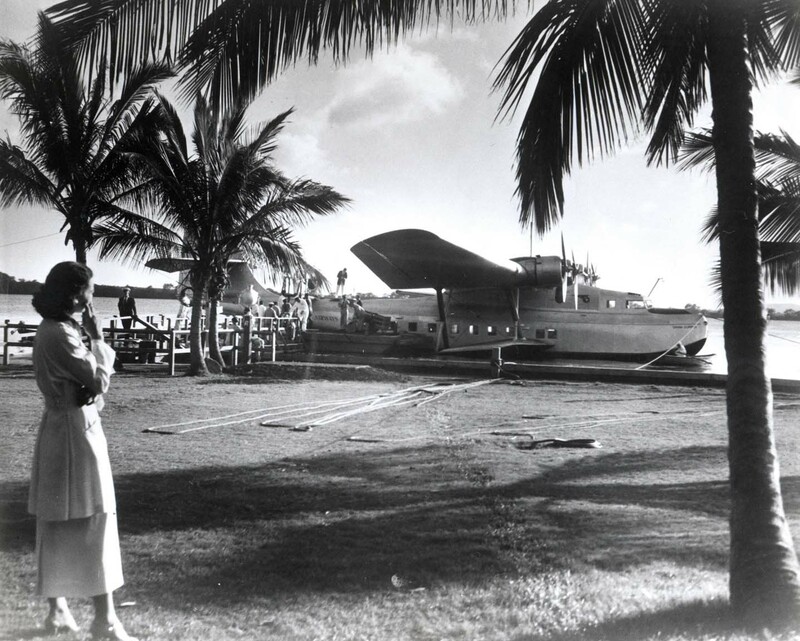 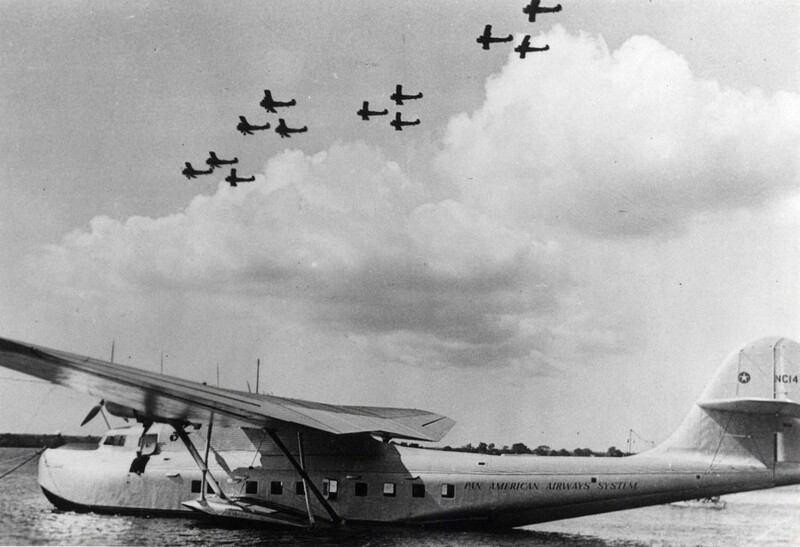 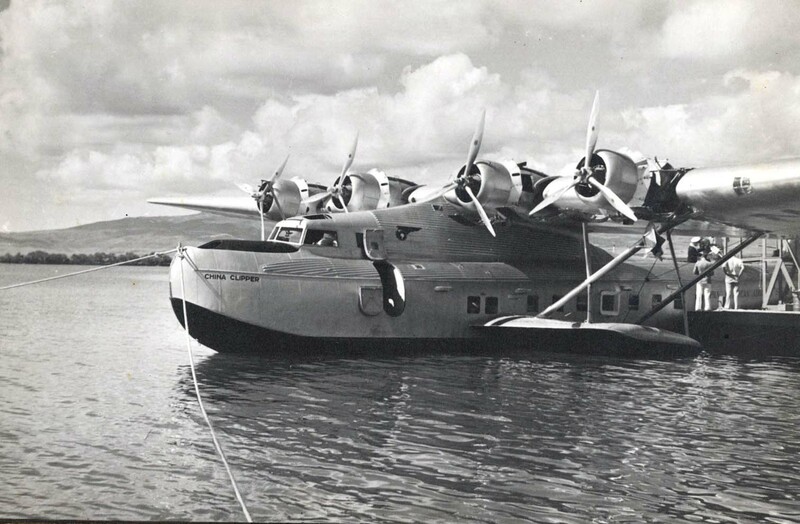 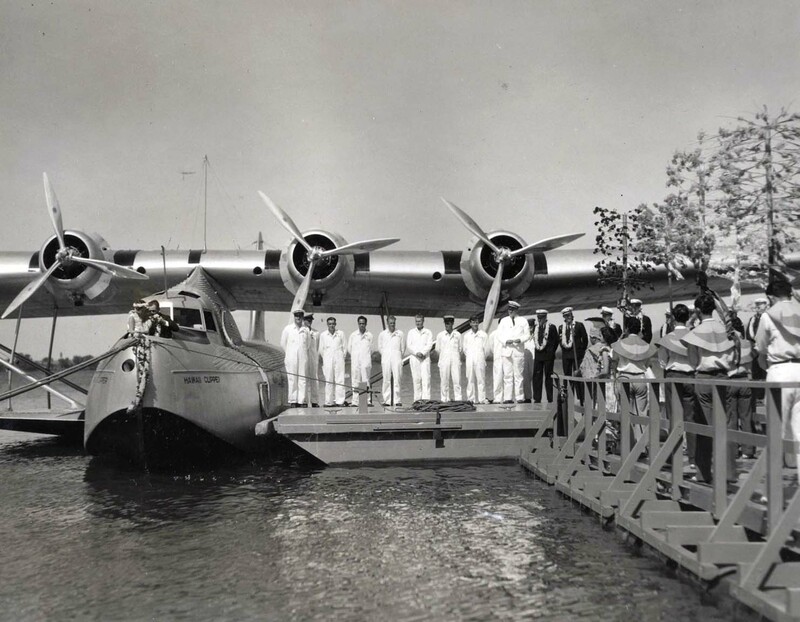 This Pan Am flying boat was of course a regular visitor to the islands. 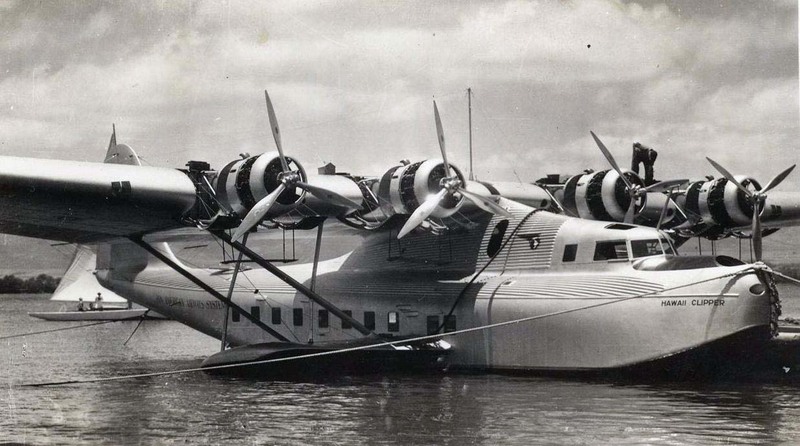 I for one, have never seen these before and the detail is stunning. 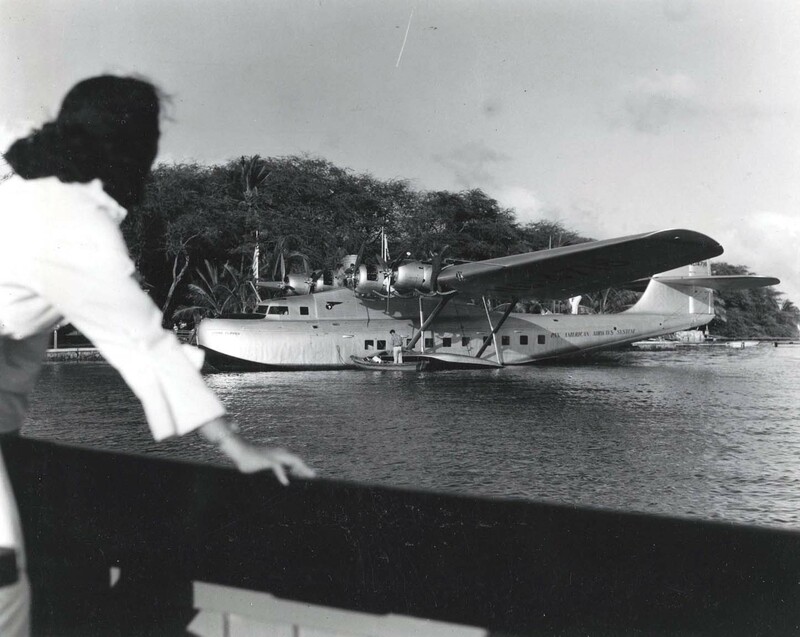 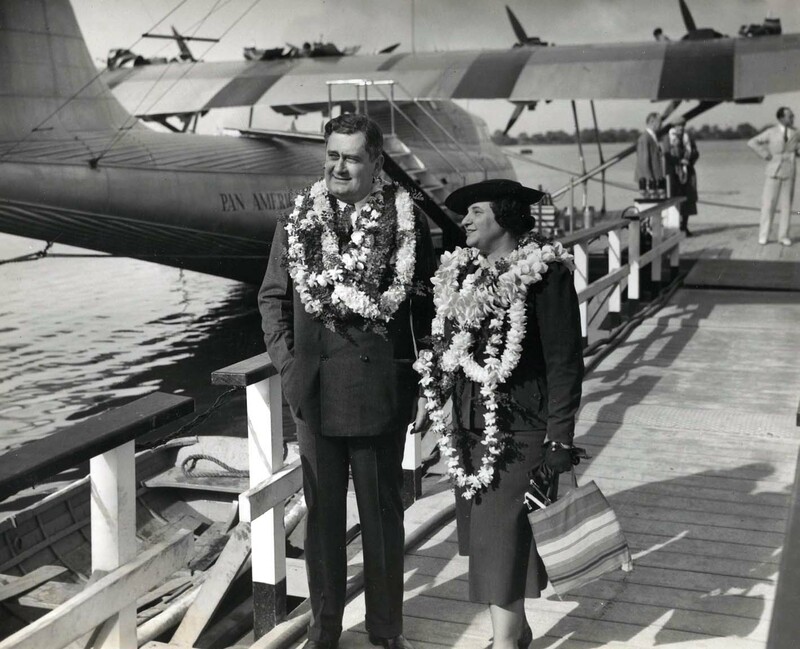 Thanks goes to Marilyn Kali, HNL Historian, for her assistance. 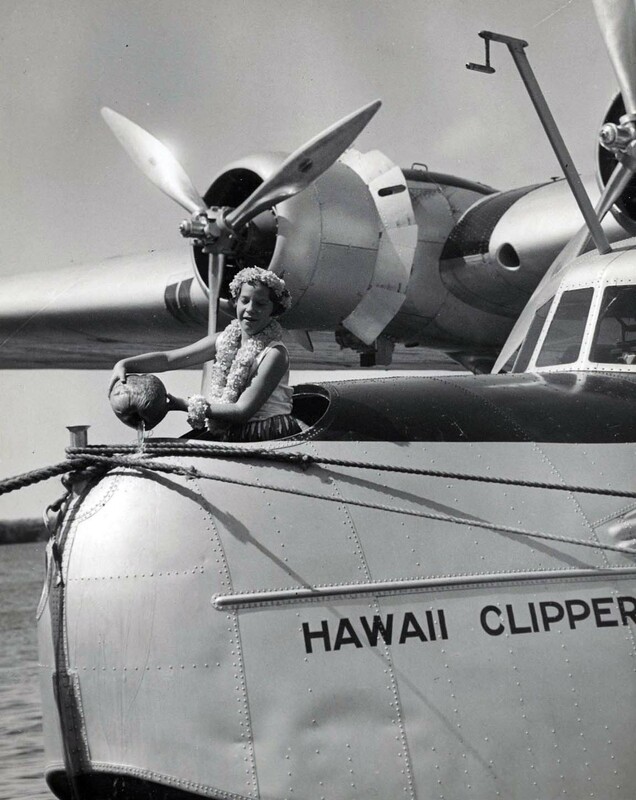 Click the Hawaii State Seal logo to go to their website.